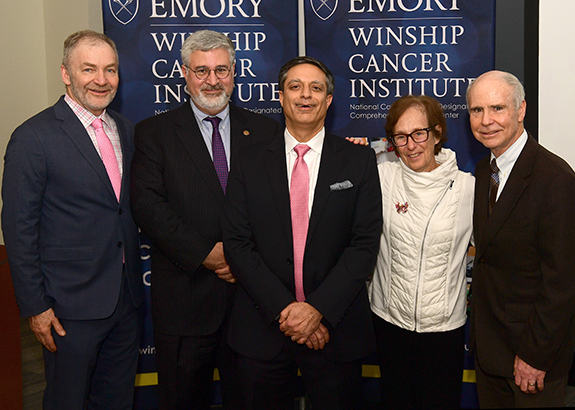 Sagar Lonial, MD, chief medical officer for Winship and chair of the Department of Hematology and Medical Oncology, was honored with the Anne and Bernard Gray Family Chair in Cancer. The endowment honors the life of Mrs. Gray's sister, Karen Ammons Howell, who died of breast cancer. Pictured: Drs. Walter J. Curran, Jr., Fadlo R. Khuri, Sagar Lonial, Judith Karp, and Kenneth Anderson. 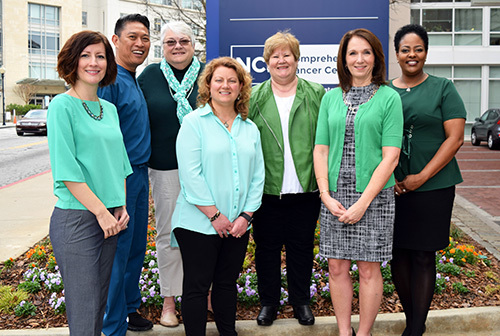 Catherine Parker, MSN, RN, OCN, unit director of the Winship Ambulatory Infusion Center on the Clifton campus, is a recipient of the Vince Lombardi Cancer Foundation Leader for a Cure Award. 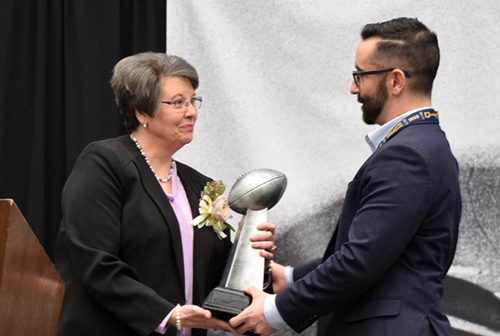 Parker was honored at a ceremony held Jan. 31 at the College Football Hall of Fame in Atlanta. 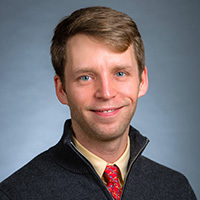 A genetically-modified herpes virus is a viable treatment for patients with unresectable melanoma, according to a multi-institutional study co-lead by Winship surgical oncologist Keith Delman, MD. 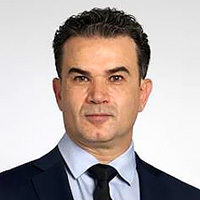 The results were published Jan. 25 in the Journal of the American College of Surgeons and include co-authors Drs. Michael Lowe and Mohammad Raheel Jajja. 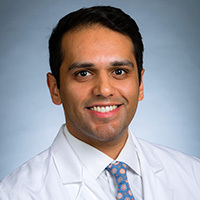 Felix Fernandez, MD has been named the chair of the Society of Thoracic Surgeons' Workforce on National Databases, which oversees the adult cardiac, general thoracic, and congenital heart surgery databases. 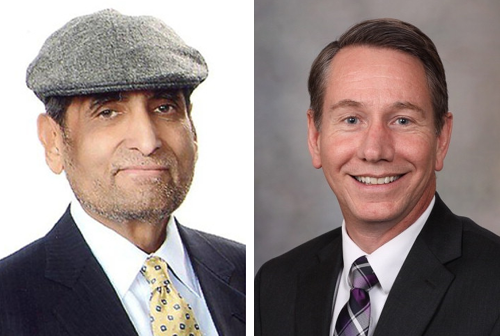 The 4th Annual Surinder K. Puri Memorial Lecture will be held Feb. 8 at noon in the John H. Kauffman Auditorium. 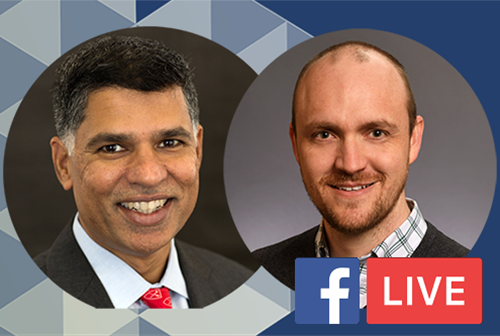 Mayo Clinic's Stephen M. Ansell, MD, PhD (pictured right, with Puri at left) will present "Modulating the immune response in Lymphoma." 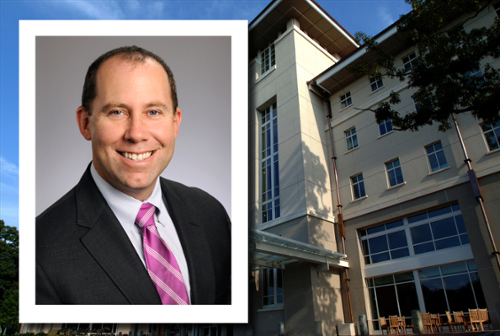 Winship will host a Facebook Live chat with Drs. Master and Kissick on Feb. 8 at 2:30pm. 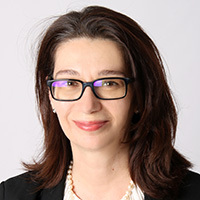 The interactive discussion will include topics such as screening, risk factors, and treatment options for renal cancer as well as research that is advancing the field. 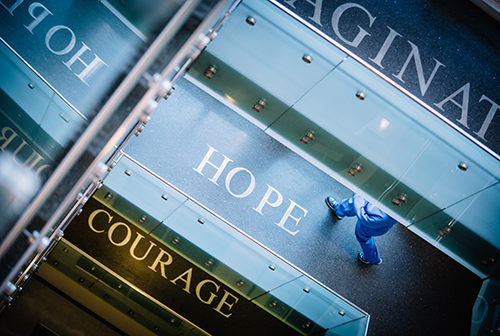 The 11th Annual Winship Oncology Nursing Symposium will take place Mar. 15-16 at the Atlanta Evergreen Marriott Conference Resort. 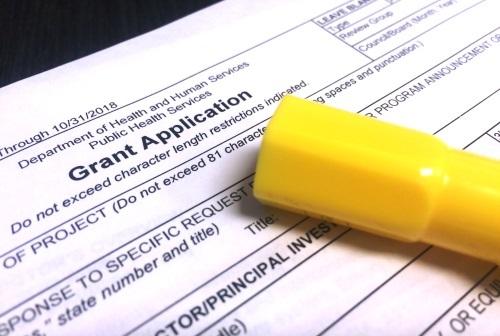 This educational activity covers the latest trends in nursing practice. 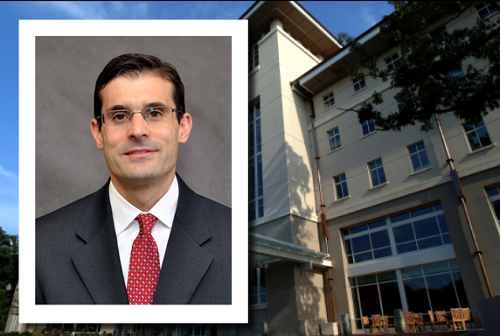 All In a Day, Emory's annual day of giving, begins at noon Wednesday, Feb. 6. 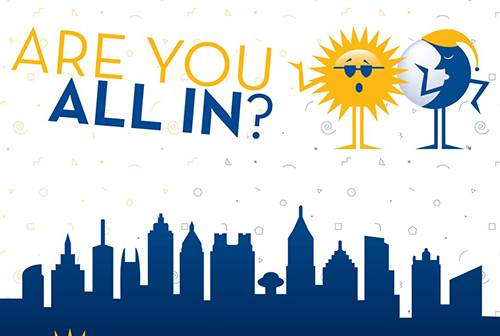 This year's event continues for 30.6 hours (that's 1,836 minutes in honor of Emory's founding year) offering fun and easy ways to support what inspires you. 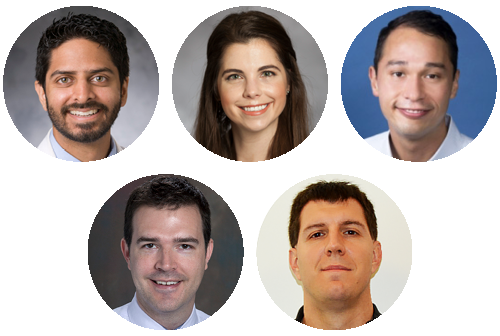 Meet some of Winship's newest faces. Matthew Reyna, PhD - "Models and Methods for Detecting Driver Alterations in (Large-Scale Studies of) Cancer Genomes"
Priyanka Sharma, MD - "Novel Therapeutic Approaches for Triple Negative Breast Cancer"
Douglas Scott Tyler, MD - "The Evolving Role of Surgery in the Management of Malignant Melanoma"
Stephen M. Ansell, MD, PhD - "Modulating the immune response in Lymphoma"